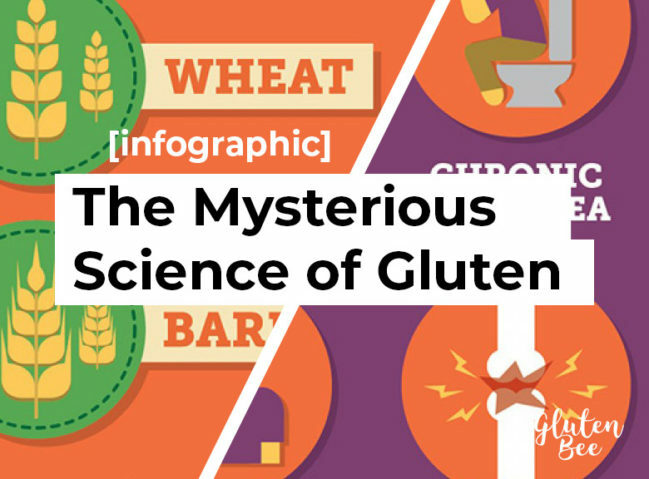 Get to know the science of gluten and Celiac Disease with this infographic from Retrofit. 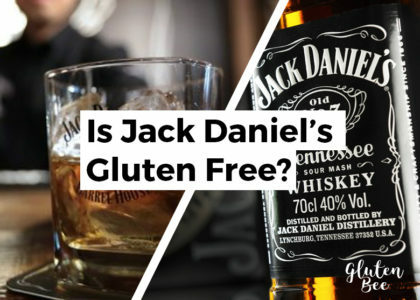 * Pure oats that are not contaminated with any wheat/barley/rye byproducts may be safe to consume in small quantities, but you should consult with a physical before hand if you have a serious allergy to gluten. Wheat and gluten byproducts can be found in a lot of food and ingredients out there today. You have to stay vigilant to avoid getting accidentally glutened! 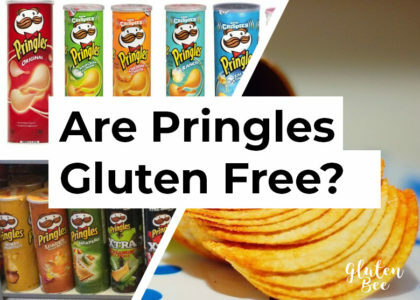 There are many safe foods for a gluten free diet, including new companies with specialty gluten free products! However; here is a list of some staples to keep in mind for a gluten free diet.